Fountains are beautiful to the eye and soothing to the ear. Make a statement to the neighborhood. A great selection of patio furniture to fit any style decor in outdoor weather or in an enclosed porch. Beautiful mailboxes accents a home's front yard and makes a statement to the neighborhood. These street add a sense of elegance to a business, sub division, or city. Outdoor garden décor is a wonderful way to personalize your outdoor space. Our outdoor furniture collections are designed to accommodate each individual’s personal style. 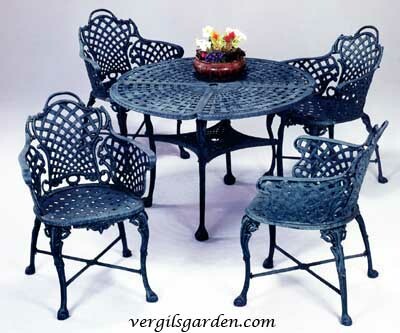 We have an extensive collection and offer the best patio furniture on the net. Our outdoor water fountains will not only help to create an incredible outdoor space, they will also add value to your home. 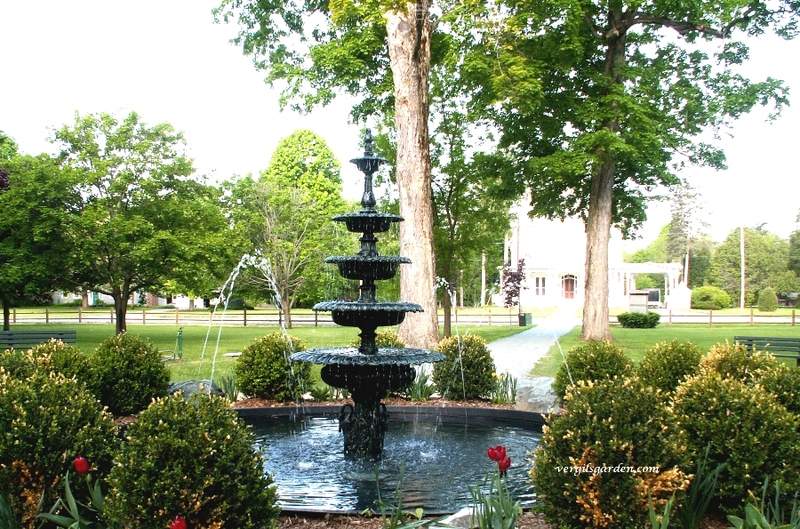 We have been a garden fountain outlet since 1968, offering a variety of styles and sizes to meet your need. Our garden statues are another way to personalize and add style to your space. You can see some of our outdoor garden statues in Atlanta while touring the city. When accompanied by an outdoor light pole they will enhance and bring a special ambiance into your garden. To add a vintage flavor to your outdoor décor, add a Victorian lamp post to your walkway. A decorative planter is a perfect addition to your porch or entry way. It will add color and style. If it is curb appeal you are looking for, a decorative mailbox is for you. Our decorative street signs can be used by individuals or contractors. We offer the best patio furniture in Atlanta. Our products are custom painted to meet ever individual’s personal style preference. Our garden fountains in Atlanta are a focus of some of the finest landscaping design in the area. 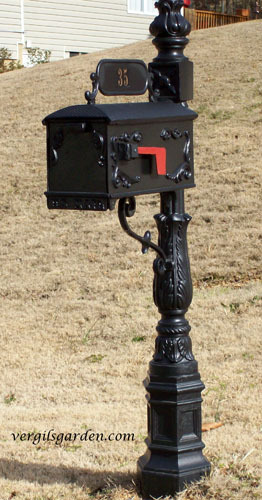 You can see our decorative mailboxes in Atlanta on private homes and subdivisions. We have had the privilege of serving Atlanta and surrounding areas since 1968 and are looking forward to the opportunity to be of service to you.